Jasmine Togo-Brisby is represented by Page Blackie Gallery. 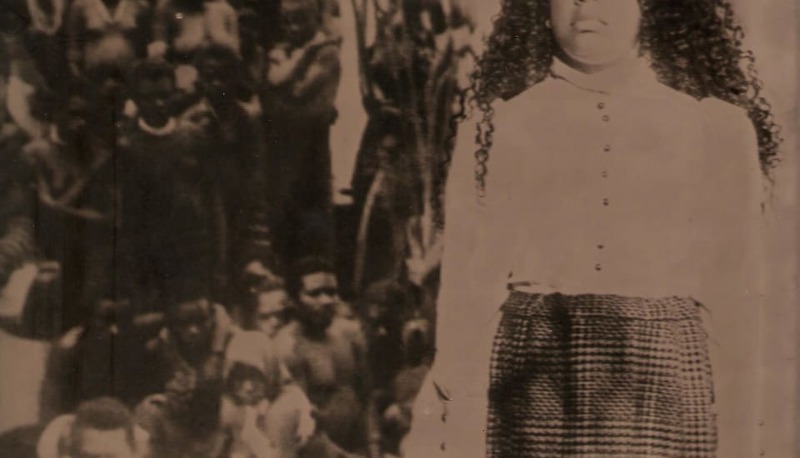 Jasmine Togo-Brisby is a fourth-generation Australian South Sea Islander, whose great-great-grandparents were taken from Vanuatu as children and put to work on an Australian sugarcane plantation. Togo-Brisby's research examines the historical practice of 'blackbirding', a romanticised colloquialism for the Pacific slave trade, and its contemporary legacy and impact upon those who trace their roots to New Zealand and Australia through the slave-diaspora. Based in Wellington, Togo-Brisby is one of the few artists delving into the cultural memory and shared histories of plantation colonisation across the Pacific, her practice encompassing painting, early photographic techniques and processes, and sculpture.